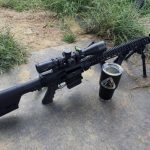 Athlon optics is a great company that not only makes well made riflescopes, but looks out for the best interest of the customer. Their scopes are super clear (I have a BTR Talos 4-14×44 FFP riflescope), the turret clicks are positive and they range find really good. Saludos from Puerto Rico, the iguana Hunting capital of the Caribbean. Happy Hunting! 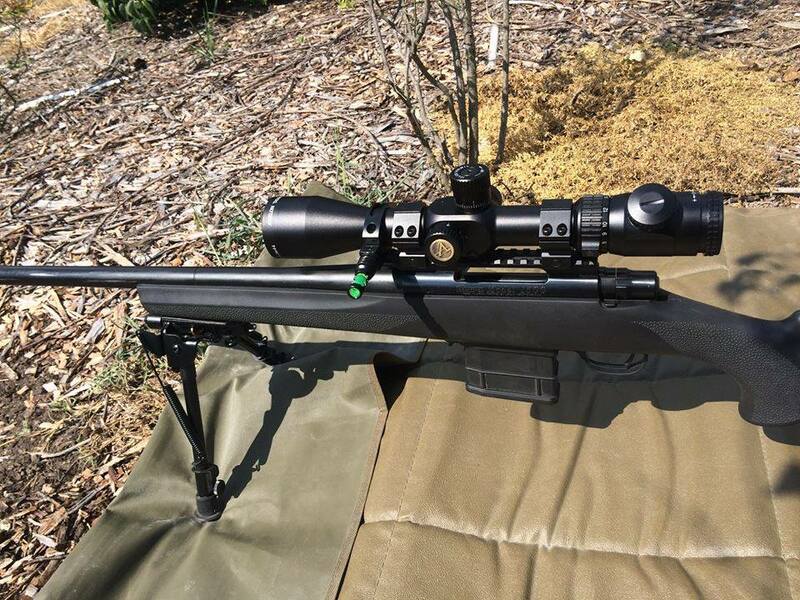 Click Below to see the Talos BTR 4-14X44 Riflescope. Click here to seen an demonstration of the Talos BTR 4-14X44 Riflescope.